My Medical & Dental has a team of doctors that each brings their own expertise to the practice. We all work together and share knowledge. Every member of our team, across all departments, plays a vital role in the quality and health of our patients. Each of us understand the importance of this process to you, whether collecting blood samples or sharing the joy of a phone-call to confirm your appointment. Our friendly highly experienced team of doctors are here to help. 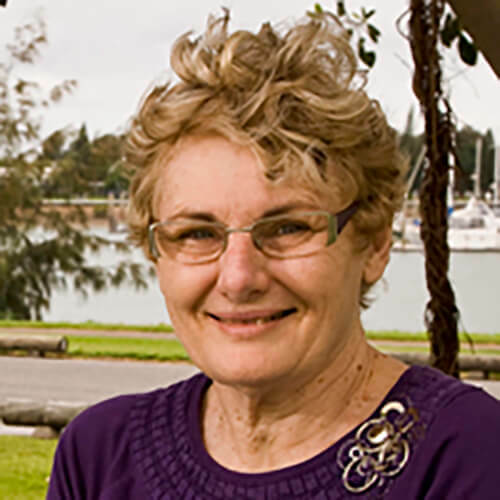 Dr Robyn Mawer worked in Gladstone for over 30 years in General Practice and recently moved to Brisbane to be closer to her family. Dr Mawer loves reading in her spare time. 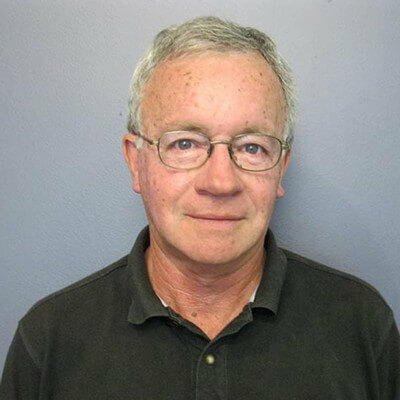 Dr Gerry Dowdall was born in Ireland and qualified in Dublin before moving to Australia. Dr Lee Trigg is practicing at Springfield Central. Dr Brian Stevenson is practicing at Hamilton. Dr Melody Dumanhug moved from Townsville to join our team. 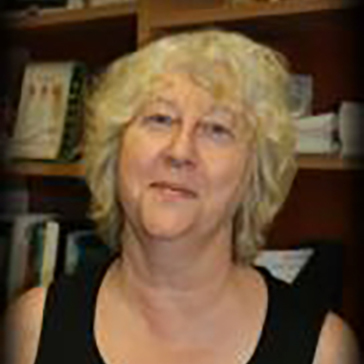 Dr Leila McFerran is a general practitioner of over 20 years experience. Dr Leila has acquired both her Fellowship in General Practice and Diploma in Obstetrics. Dr McFerran cares for both individuals and families. She is interested to care for her patients from infants to the elderly in their acute needs. Dr Heena Desai graduated in 1986. Dr Desai has a Master’s Degree in Anaesthetics and has worked as an Anaesthetist in the UK and Australia. 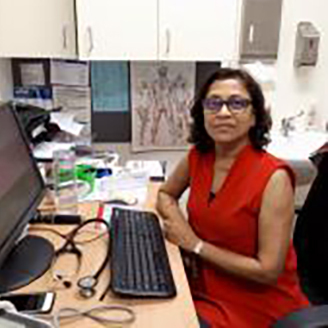 Dr Desai went into general practice in the year 2000 in New Zealand before moving to Brisbane in 2007. Dr Desai enjoys reading and listening to motivational material and travelling. 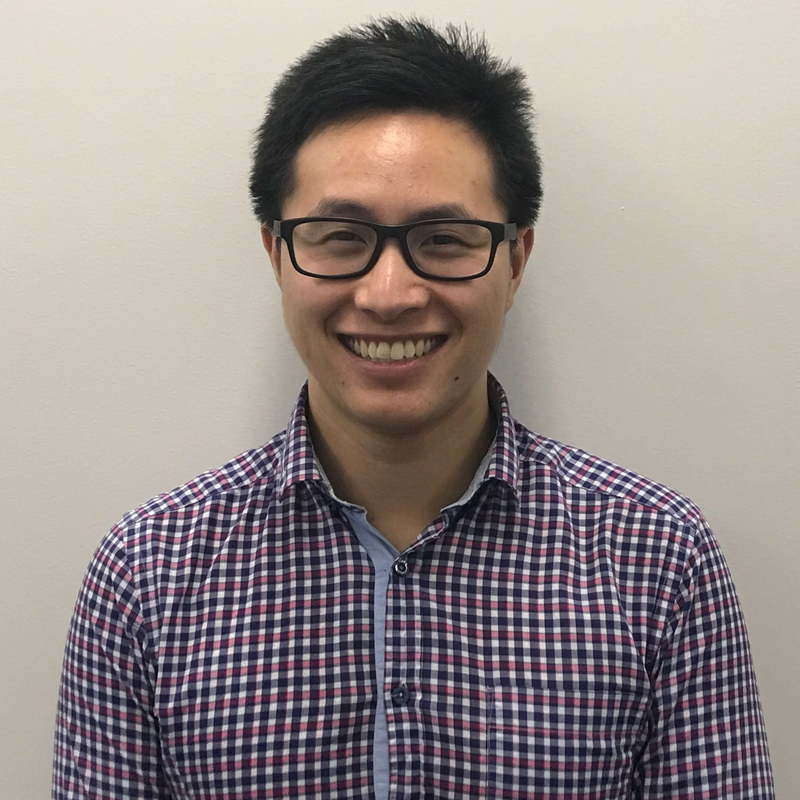 Dr Le is our male General Dentist and practices at our Hamilton clinic. Dr Lim is our female General Dentist and practices at our Hamilton and Springfield clinics. 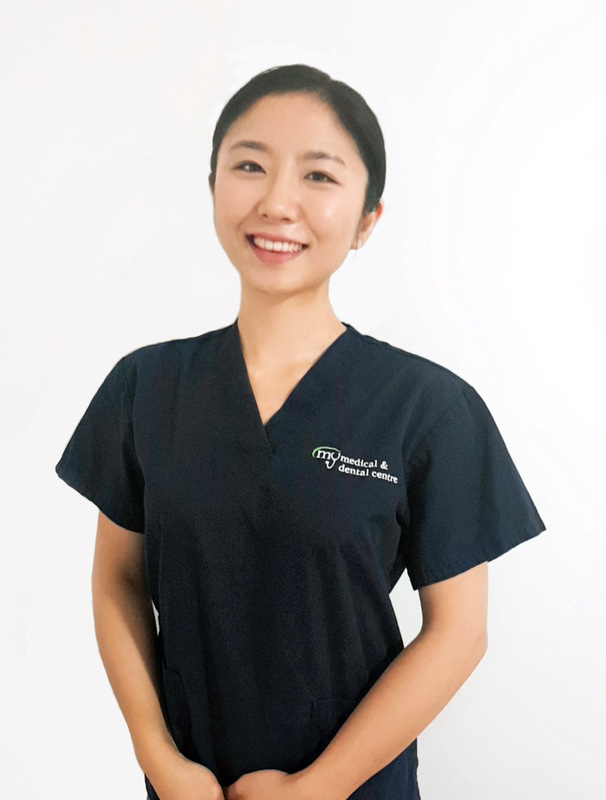 Dr Yoo is our female General Dentist and practices at our Springfield clinic. 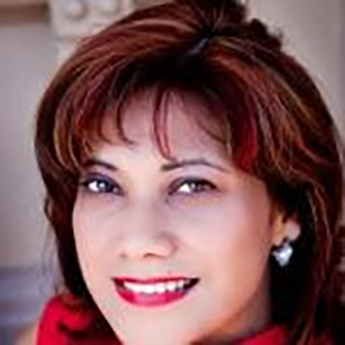 Dr Bhende is our female General Dentist and practices at our Springfield clinic. Alfonso is our podiatrist who works at our Hamilton Clinics. 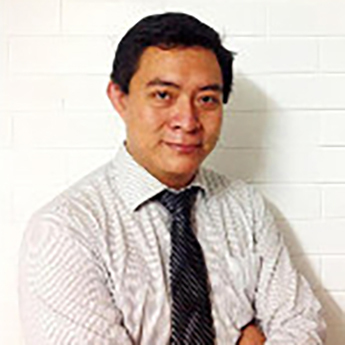 Alfonso is a passionate experienced podiatrist who graduated from QUT in Brisbane in 2006. He has a focus on client care and provides professional services to meet patient expectations. He thinks that client satisfaction is a gauge of performance and motivation of achievement. 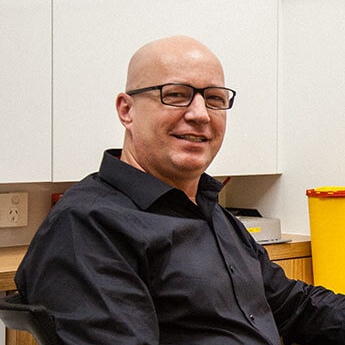 Mitchell is an Accredited Exercise Physiologist who has gained a wealth of experience in the industry in a short amount of time. Mitchell’s experience includes rehabilitation with complex cardiac conditions, diabetes, neurological disorders, chronic pain, elite athletes and preventative and rehabilitative programs in indigenous health. Mitchell believes in the power of knowledge. 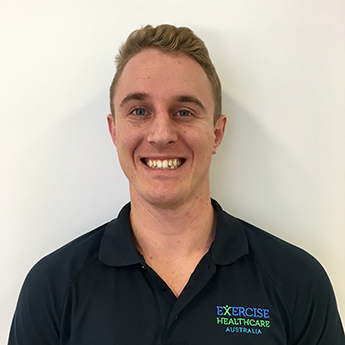 In addition to exercise prescription, Mitchell strives to empower his clients to further understand their condition and the exercise they are completing enabling better self management with excellent health outcomes. Madonna is our Psychologist and currently practicing at our Hamilton Practice. Sharon is our clinical psychologist and currently practice at our Springfield Central Practice. Kiah Paetz is our Hamilton Practice Dietitian. 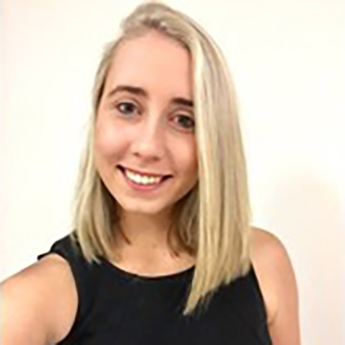 Kiah graduated from the Queensland University of Technology with Honours and is a member of the Dietitians Association of Australia. She is passionate about improving patient health outcomes, prevention of chronic disease and educating patients in health and nutrition. All medicare and DVA claimable consultations with Kiah will be bulk billed through Medicare meaning no out of pocket expenses for her patients.